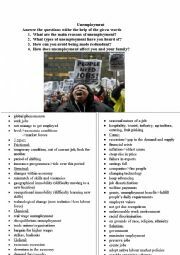 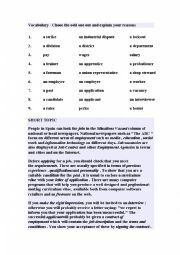 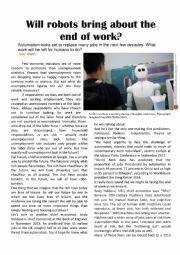 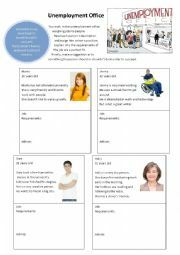 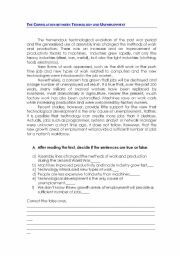 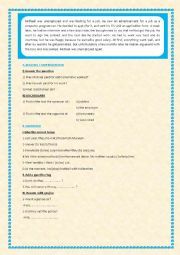 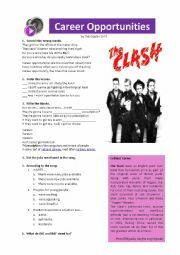 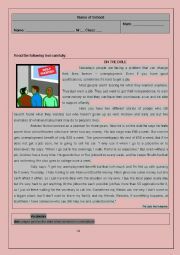 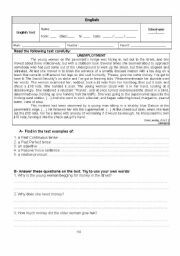 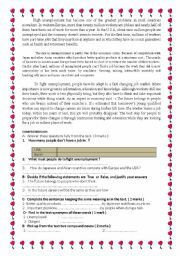 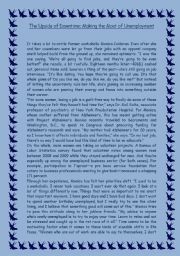 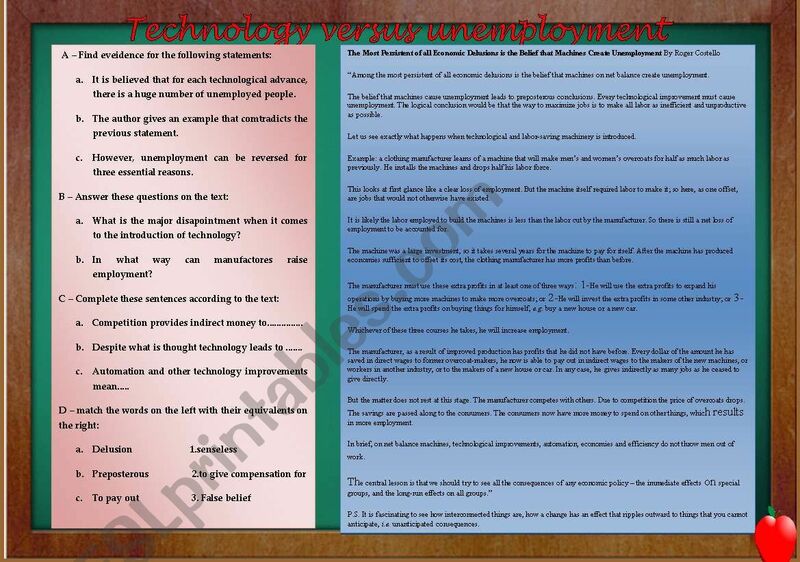 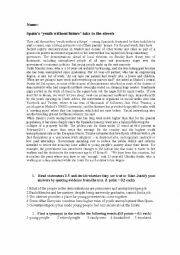 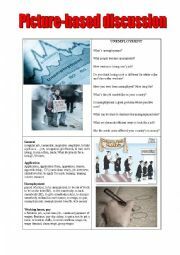 A WORKSHEET ABOUT THE TOPIC: TECHNOLOGY VERSUS UNEMPLOYMENT. 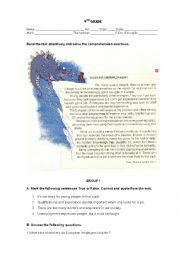 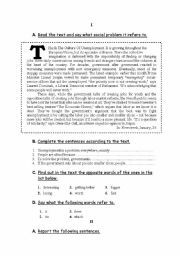 STUDENTS READ THE TEXT AND THEN CAN DO THE FOLLOWING UP ACTIVITIES: FINDING EVIDENCE + QUESTIONS + SENTENCE COMPLETION + SYNONYMS. 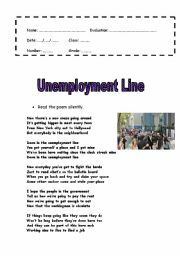 THE TEMPLATE WAS DOWNLOADED HERE, SO THANKS TO THE AUTHOR.